Marriott International, a hospitality company that oversees one of the largest hotel chains in the world, recently announced that its guest reservation system had been hacked. 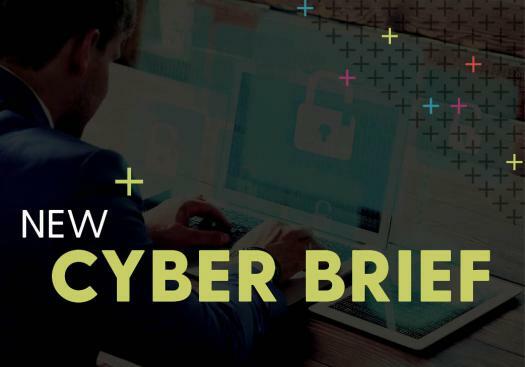 Marriott indicated that information from approximately 500 million of their guests had been exposed in the breach, making this one of the largest cyber incidents in history. Marriot has reported the incident to law enforcement officials and an investigation is ongoing. The company has already begun emailing affected guests and has set up a website and call center to answer customer questions.